Introducing our brand new, shiny English school in the Royal Borough of Greenwich! We are proud to announce that on the 29th June 2015 we will be relocating to a newly built school in Greenwich Square. Custom-fitted with state-of-the-art learning and social facilities, our new school offers our students so much more than just English lessons. From 20 bright, large classrooms, to a comfy social area with student PCs and free Wi-Fi, we have packed our centre with fantastic features designed to give our students every opportunity to gain life-enriching education and experiences. 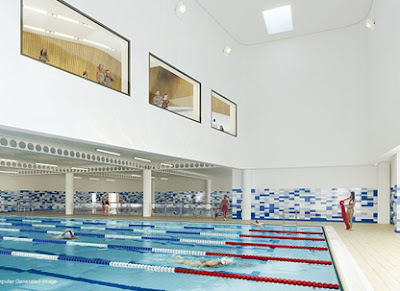 Our school is also co-located with a modern leisure centre including a swimming pool, gym and dance studio, so our students can get active in-between English classes, (after all, swimming is better than homework). Though, if they’d rather get stuck into a good book than a dance routine, our students can access an on-site library where they can take out books related to their studies or just for leisure. There are also on-site cafes, restaurants and bars which are all perfect places for students to unwind with their new friends. 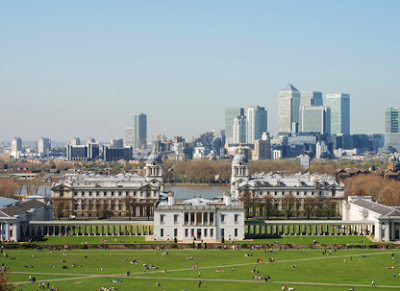 Everyone knows how beautiful Greenwich is and we can’t wait to relocate here! Our centre will be just a short journey away from some of Greenwich’s best historical attractions and most beautiful green spaces, including the world-famous O2 Arena, the magnificent Cutty Sark and the “out of this world” Royal Observatory. 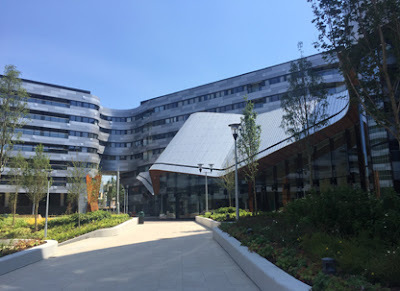 Our centre is just minutes away from excellent rail and bus transport links, so students will be able to easily travel around and explore this popular location. Our students will also be able to reach Central London in just 15 minutes by National Rail from Maze Hill train station, and can spend their free time discovering why London is one of the most popular tourist destinations in the world. They could go shopping on Oxford street, discover popular royal attractions or relax in one of the many beautiful green spaces – London will be their oyster. We will be moving to our new Greenwich location on the 29th June 2015, with half of the school still remaining in Lewisham until the end of August. If you have any questions related to the move then you can contact us in the comments section below, or message us on Facebook or Twitter.